As the climate changes, population grows, and energy and water needs soar, cities represent one of the biggest challenges—and opportunities—for achieving truly sustainable development. 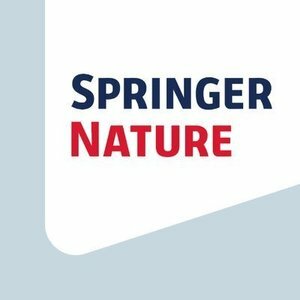 Co-located with the World Cities Summit, which draws 20,000 government and business leaders focused on making cities more livable and sustainable, Springer Nature's "Science and the Sustainable City Summit" will bring together global experts in academic research, policy and business to discuss and collaborate on solutions. Join the conversation on the design of a healthy and productive city. Cities pack people in, but even densely built cities can be designed to promote good health, well-being and productivity among their inhabitants.